He’s back! He’s back! 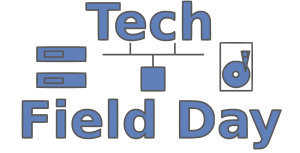 Keith Townsend is back as a Tech Field Day delegate and is at Tech Field Day Exclusive at Intel Data Centric today! If you’re not already connected to Keith, please don’t delay! 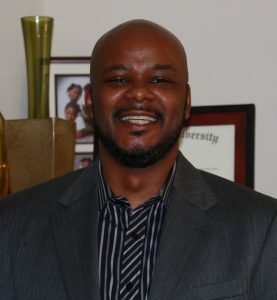 Connect with him at CTOAdvisor on Twitter, the web, or the Tech Field Day web site. 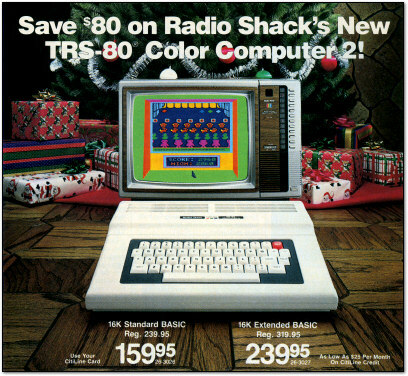 My parents gave me a TRS/80 Color Computer 2 back in 5th grade. I’ve been bitten ever since. While I didn’t enter the industry until I was 25, via a help desk position, I remained an enthusiast the whole time. I’m co-founder of The CTO Advisor LLC. I do Accounting, HR, and Marketing… oh, I also advise companies on their IT strategies. More of the same. Oddly we are in a great period of change that’s hitting the stride. Companies are realizing vendors no longer drive the conversation around the discipline of IT. Companies are at the cusp of figuring out the world with IT vendors dictating the pace. Making payroll. Seriously, starting a business is stressful enough. Making sure I bill enough work and the monies actually hit the bank account takes a great deal of effort. Please join Keith, and the rest of the delegates, today at Tech Field Day Exclusive at Intel Data-Centric Innovation Day!